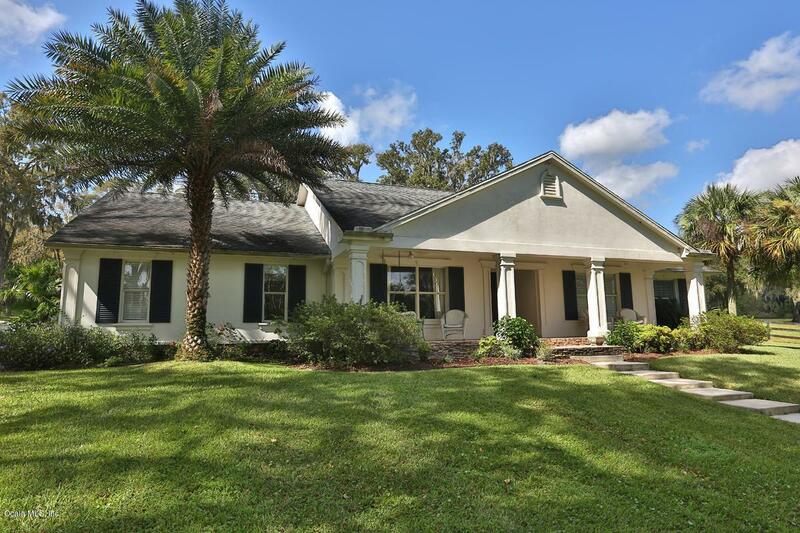 Twelve Palms located in NW Ocala, close to World Equestrian, HITS and more. From the moment you drive thru the gated entrance this farm welcomes you home. 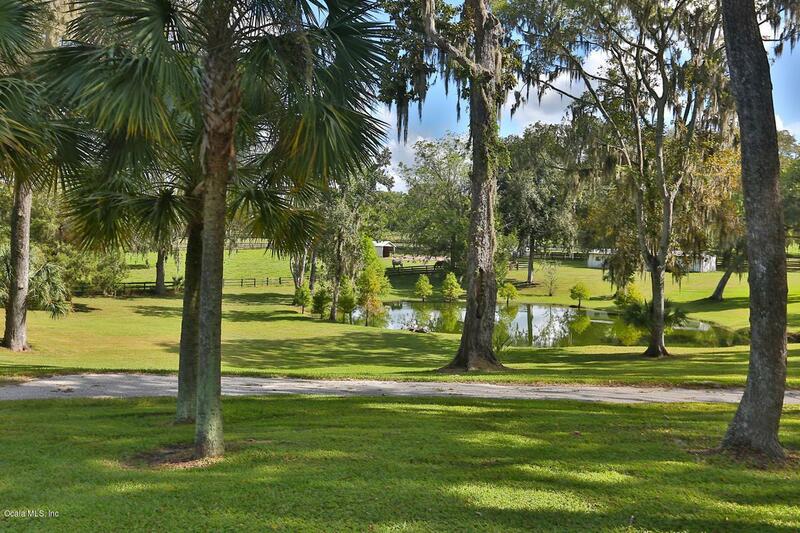 This 20 acre farm offers gently rolling hills, beautiful Granddaddy Oaks, sandy loam soil plus a private pond. 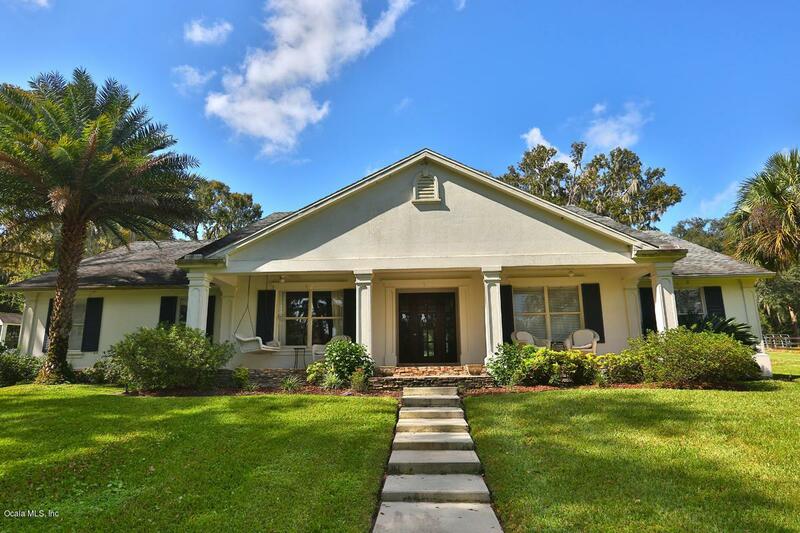 The residence is a 3 bedroom, 2.5 bath home with an open floor plan. Family room plus formal living, dining room, media room, and open kitchen. 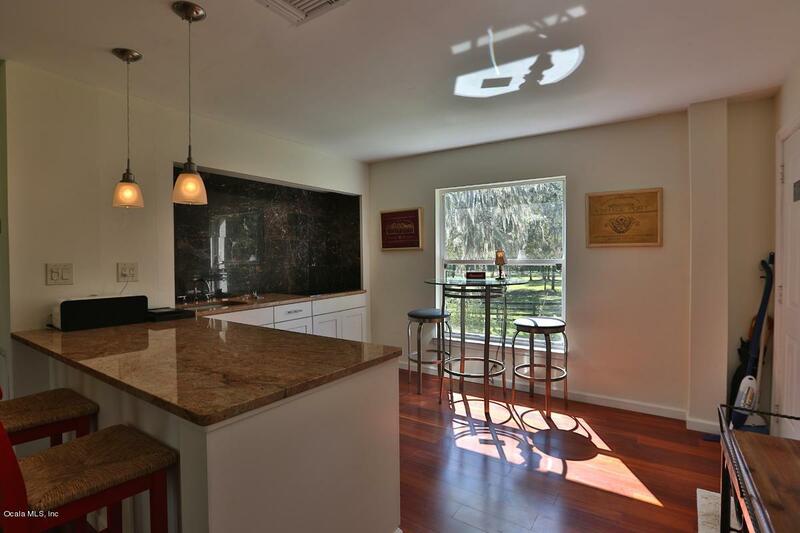 Expansive master suite features siting area.For the equestrian there is a 5-stall barn and 3 lush paddocks.